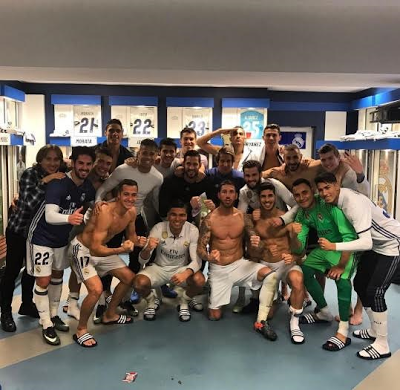 Notice anything wrong about this Cristiano Ronaldo's team photo? See it? Look well. Lol... As shared by the Real Madrid star.